Environmental activist, fashion designer and artist Kuvan-Mills believes art and fashion impact our emotions and can move us to value our blue planet. Currently supporting the world’s leading direct action ocean conservation organization, Sea Shepherd (Australia) she said she was compelled to return to west-coast Canada for Vancouver Fashion Week after hearing about the Kinder Morgan pipeline expansion and its threat to local waters. 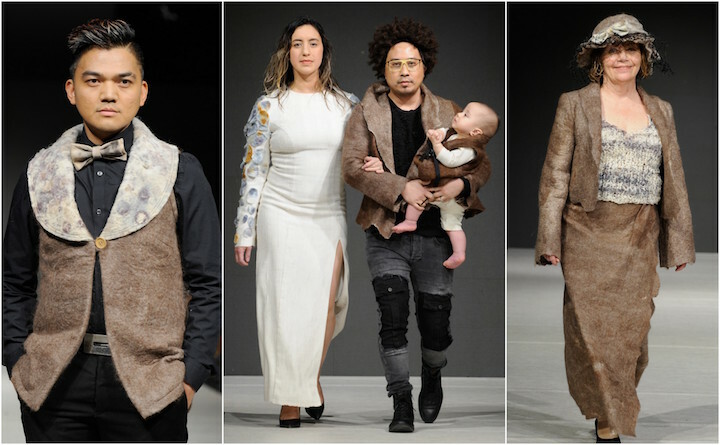 This is the Perth designer’s fourth time down the runway of Vancouver Fashion Week, and her Empty Ocean’s collection is in perfect sync with water conservation, and she wanted to share that with the Vancouver audience. Read full article here.